This site is located at the corner of Fairfield Rd. and Prescott Rd. just south of I-20 and the Flying J Truck Stop. 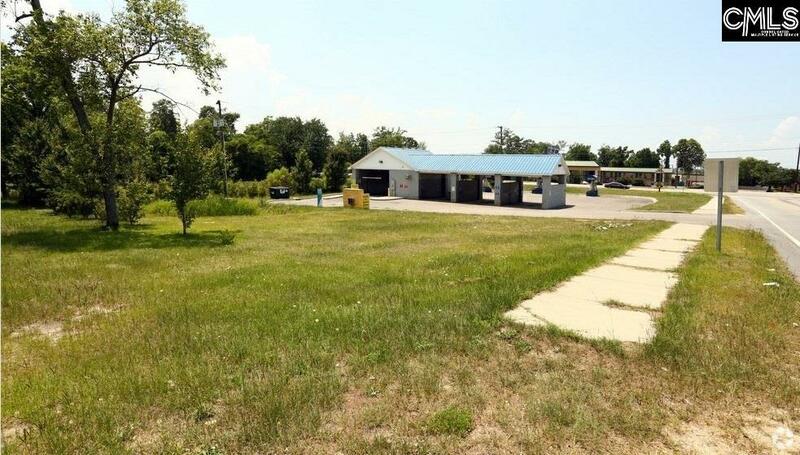 The site has a fully working 4 bay car wash in excellent condition which consistently grosses $100,000.00 per year. The site has water and electricity but does not have sewer at this time. The site is in the county and would need to be annexed into the city limits for sewer to be provided. Sewer is located across Fairfield Rd. from the subject. Listing courtesy of Medley Realty Llc. Listing provided courtesy of Medley Realty Llc.